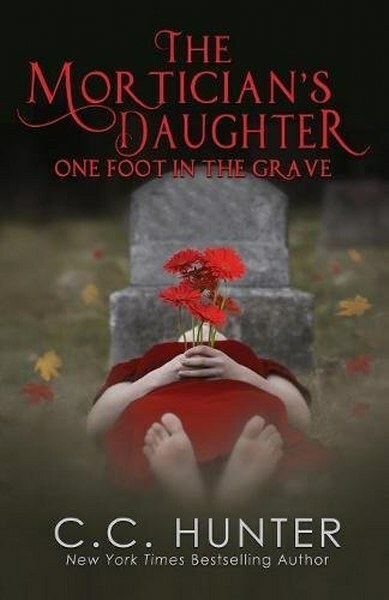 For thrills, chills, romance and laughter, buy The Mortician’s Daughter: One Foot in the Gravetoday. C.C. 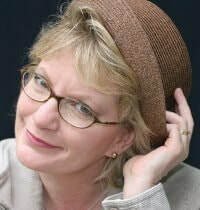 Hunter is the New York Times bestselling author of over thirty-five books, including her wildly popular Shadow Falls and Shadow Falls: After Dark series. In addition to winning numerous awards and rave reviews for her novels, C.C. is also a photojournalist, motivational speaker, and writing coach. In February 2018, Wednesday Books will publish her contemporary young adult and hardcover debut, This Heart of Mine. 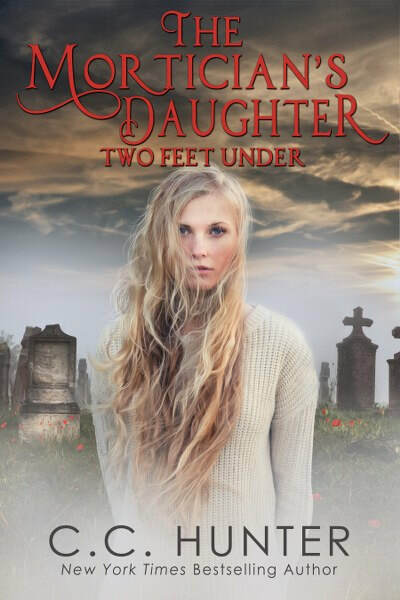 And the first book of her new paranormal young adult series, The Mortician's Daughter: One Foot in the Grave will release on October 31st 2017. C. C. currently resides in Texas with her husband, junkyard dog, Lady, and whatever wild creatures that meander out from woods surrounding home. These books sound interesting! The covers are intriguing! All of her books sound so good, and I really like all of the book covers as well.